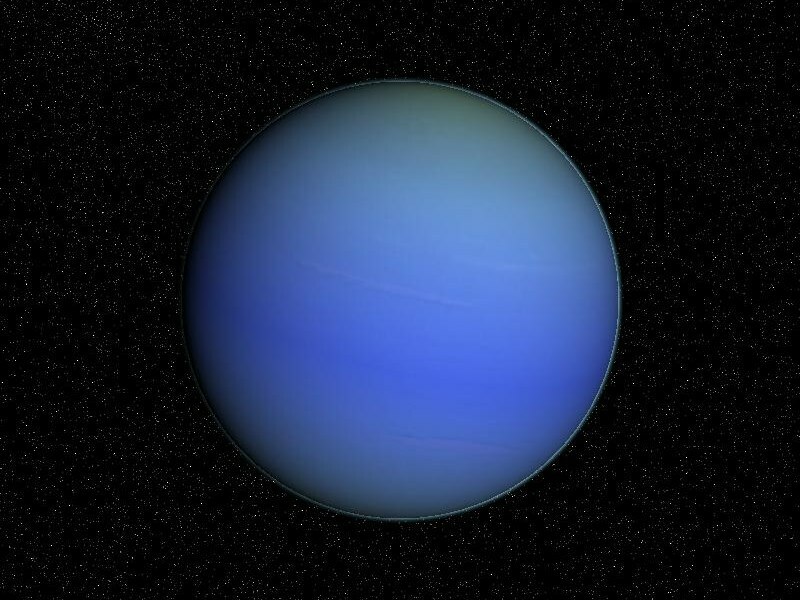 The Veillus system is a four planet system orbiting an orange K class star. The star is fairly dim with a little more than one tenth sols luminosity. 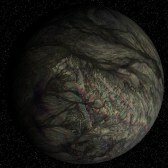 Refuges from the nearby Babbilus system first settled this system after a comet crashed and destroyed large parts of the planet. A long world war ensued afterwards on Babbilus, leaving millions homeless searching for a new world. 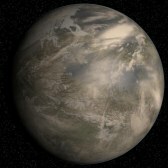 Veillus A was established as a Free World during the war allowing the millions to rebuild. Population grew slowly on Veillus because of the harsh cold, constant snow storms, and poisonous fungus that covered the planet. Many found Veillus to be no better off than they were on Babbilus, though eventually the world did grow a large enough population to become self sufficient. 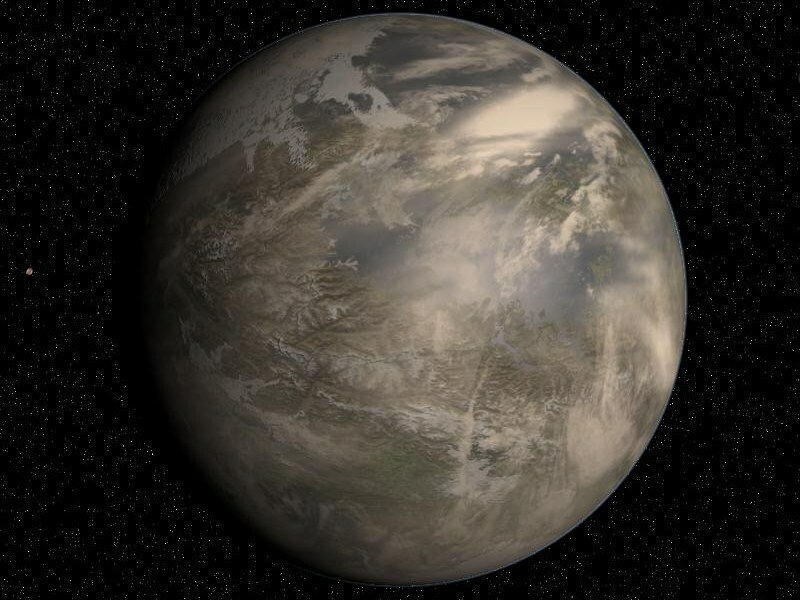 Veillus A is world smaller than earth with about ½ the gravity. The planet’s low gravity and highly active plate tectonics allow extremely large mountain ranges to crisscross the planet, unlike anything seen on earth. The world is getting colder and many believe is heading into an ice age. Snow can occur almost anywhere on the planet nearly year round. The large mountains block many of the storms from heading into the interior of the continents creating large deserts. 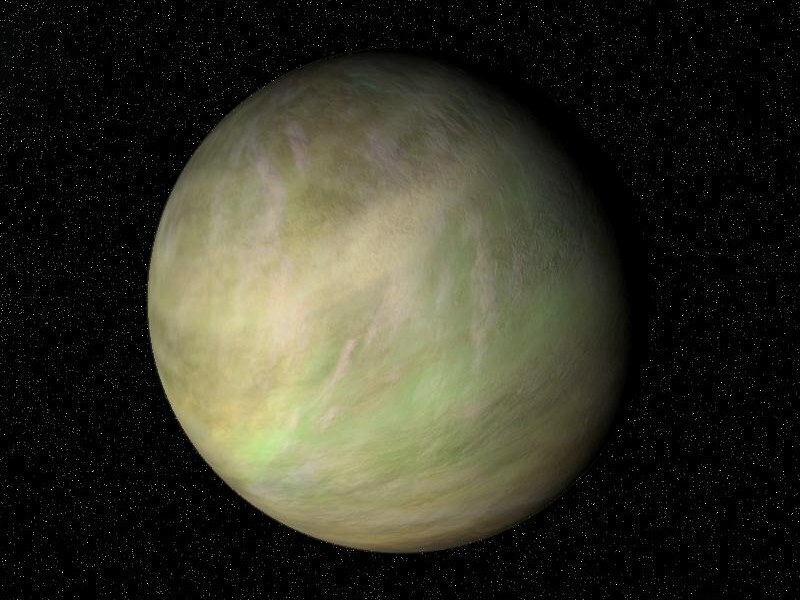 The planets deserts remain green though because of a strange fungus that grows in the dry areas, and requires little water to live. The fungus is poisonous to humans leaving large parts of the planet unlivable. Colonists hope that the ice age the world is heading into will kill the fungus that has taken over the planet. 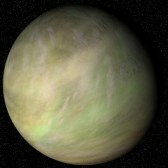 Veillus B orbits outside the systems narrow habitable zone. 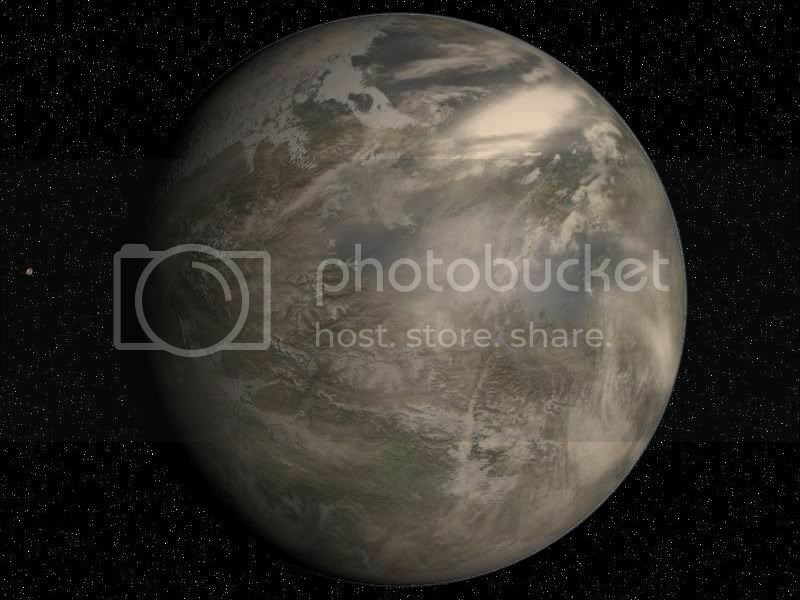 The planet has a very thin carbon dioxide atmosphere. The planets surface is composed high amounts of iron and magnesium. Dark lines streak across the planets surface; these were created by high volcanic activity early in the planets history. A gas giant composed of hydrogen, helium, ammonia, oxygen, and sulfur. The planets atmosphere also contains neon and krypton, usually only seen in much colder gas giants. The gas layers rotate at different speeds creating a large variation in the planets colors. 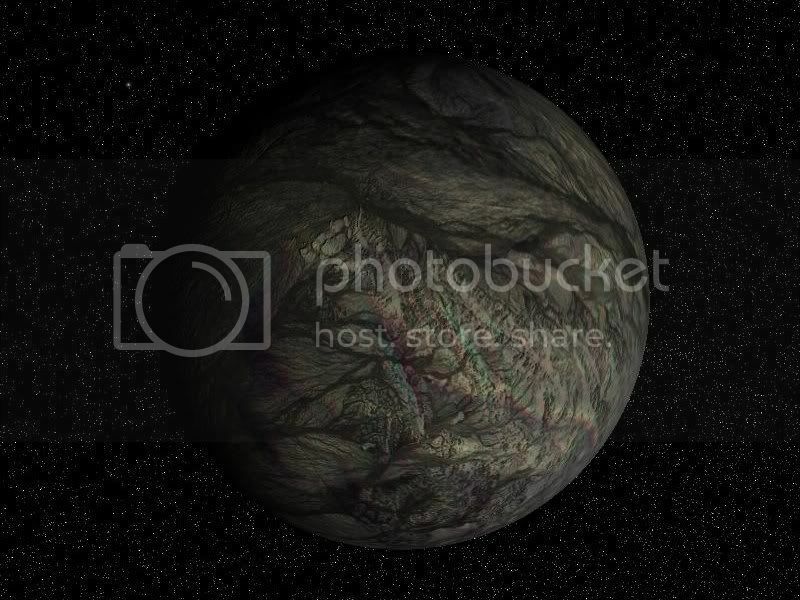 Helium-3 is mined from deep within the planet. 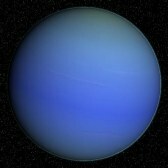 A fairly average ice giant like Uranus and Neptune. Because the dim sun this world sits closer to the star than most ice giants. The world is very cold and has little to offer.